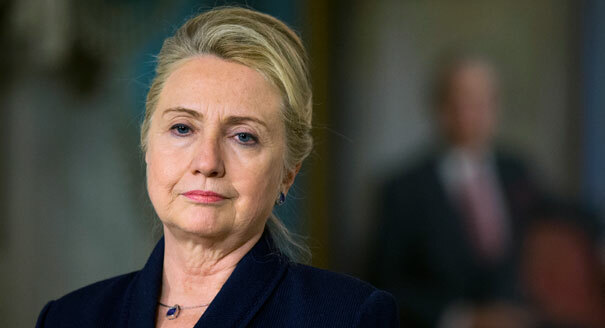 This fact cannot be stressed enough: A leading candidate for the presidency–indeed, the putative next president of the United States–put national secrets and national security at risk by insisting on using her own homebrew e-mail service to send and receive messages. And she compounded that disastrous error with multiple lies, and more evidence of skulduggery. I have written it before, and will write it again: No one who has done what Hillary Clinton has done has any business whatsoever being president of the United States. No one. I know that there are many Clinton partisans who want to wish this issue away and/or want to claim that it doesn’t amount to anything serious. These people either don’t know any better, or they have chosen to throw whatever is left of their integrity under the bus. Why should we take them seriously?